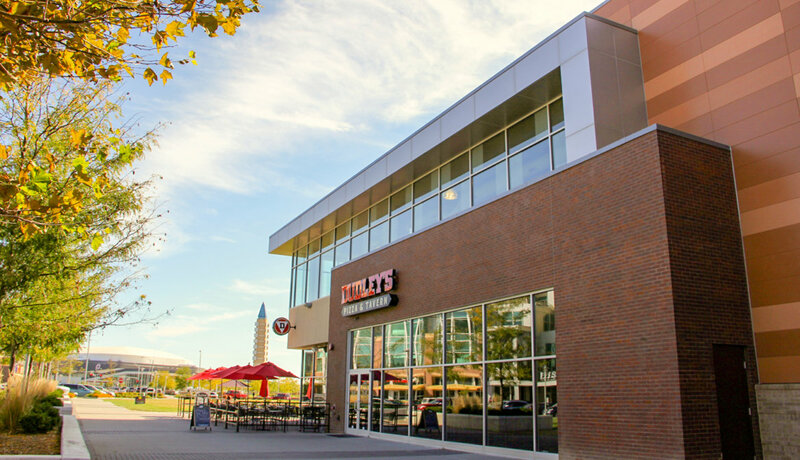 This mixed use property is located in the entertainment district site formally know as Aksarben racetrack. 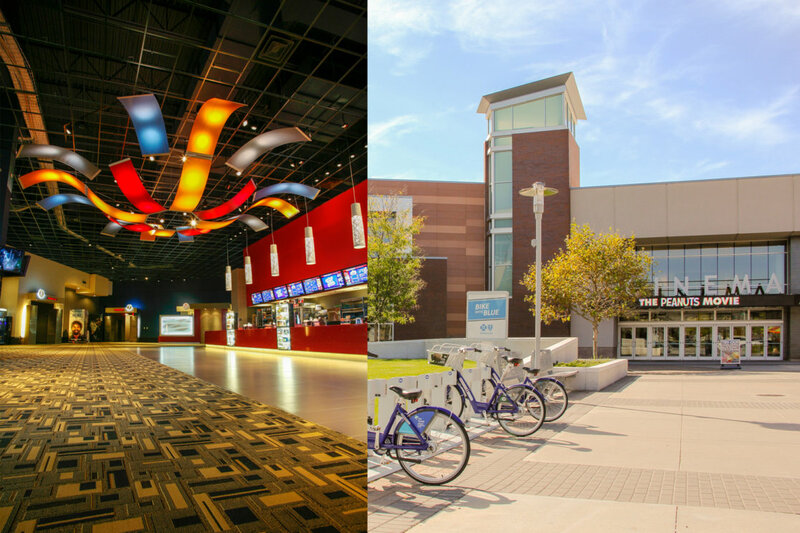 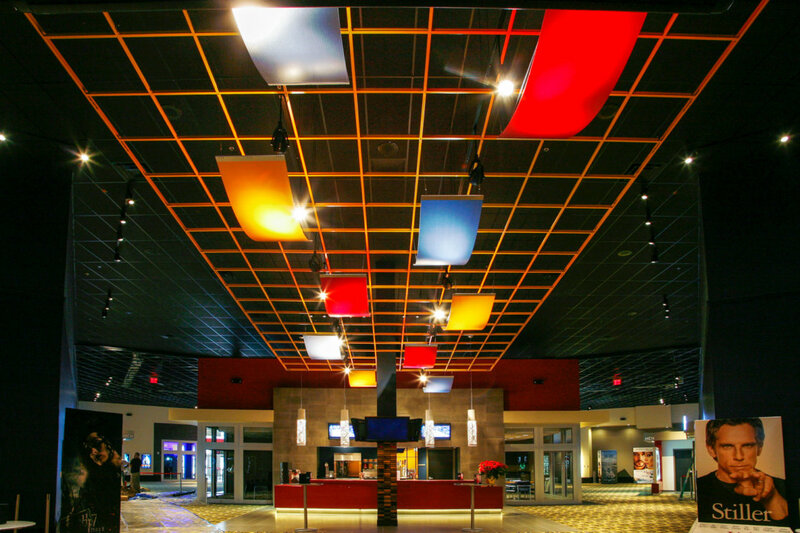 Aksarben Cinema, Omaha's only locally owned & operated theatre features a complete digital experience, with Dolby Digital technology, a full service bar, a café, and party rooms. 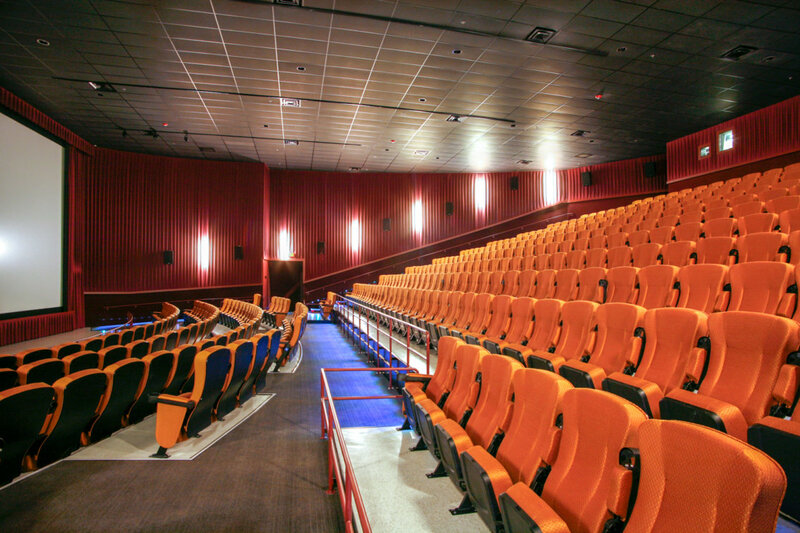 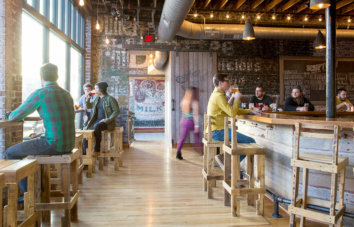 With 10 screens featuring Dolby Digital technology and approximately 1200 seats available, the theater has become a local staple for a night out. 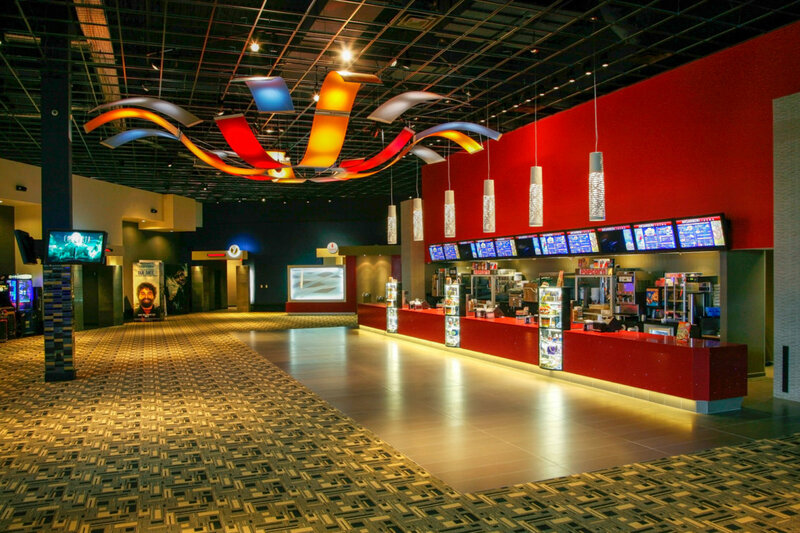 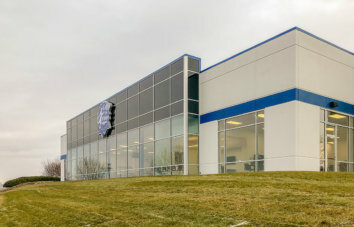 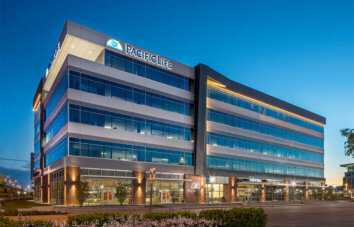 Aksarben Cinema is one of only two theaters in the nation to feature a glass-enclosed "master control room" housing the digital media systems. 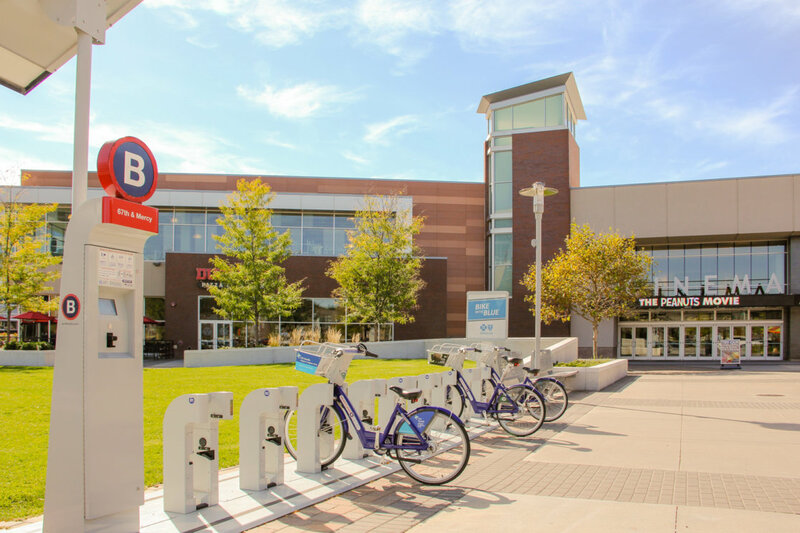 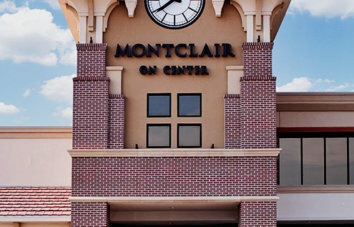 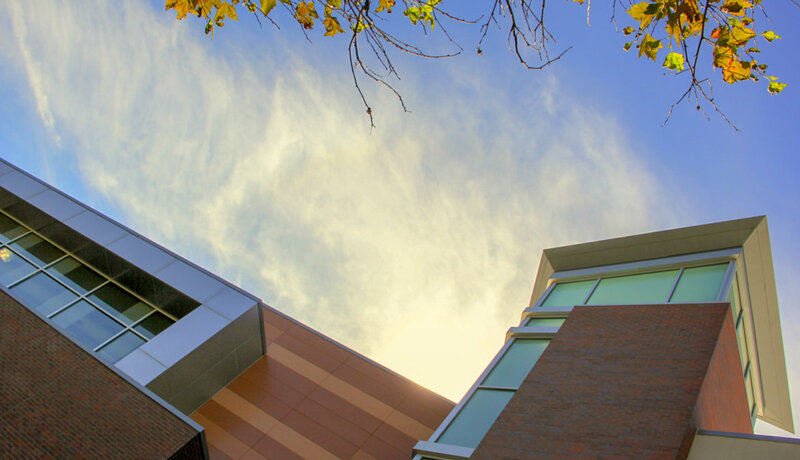 The Aksarben Village building is also home to many restaurants, retailers, and a fitness center. 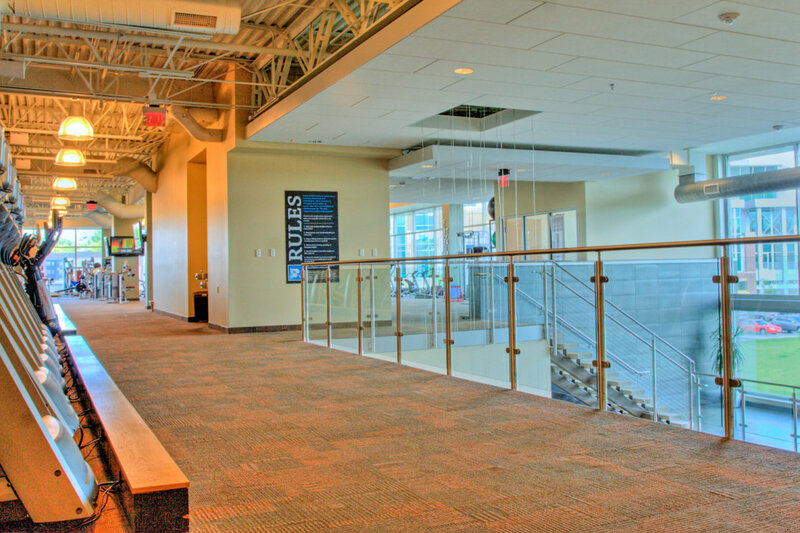 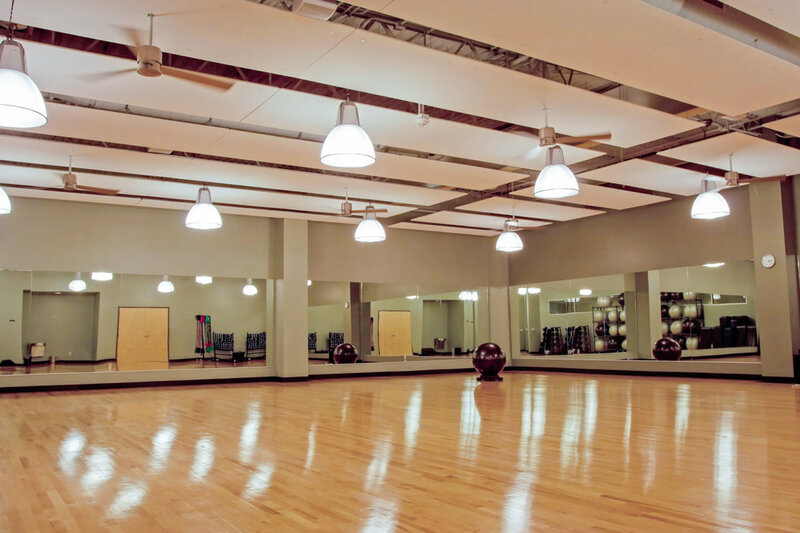 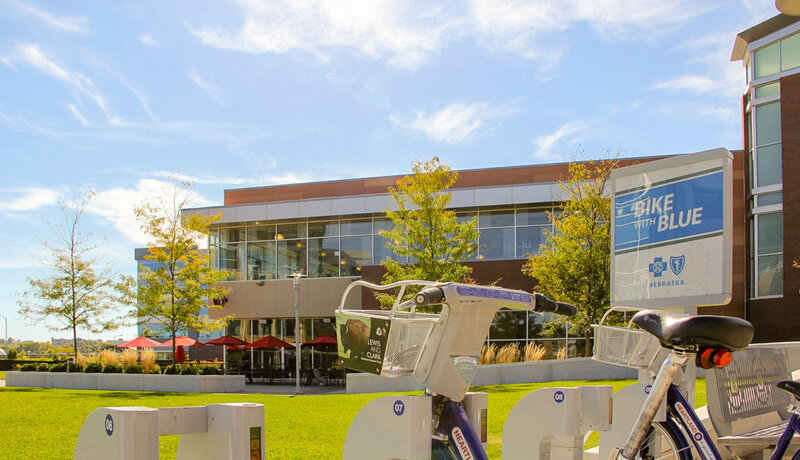 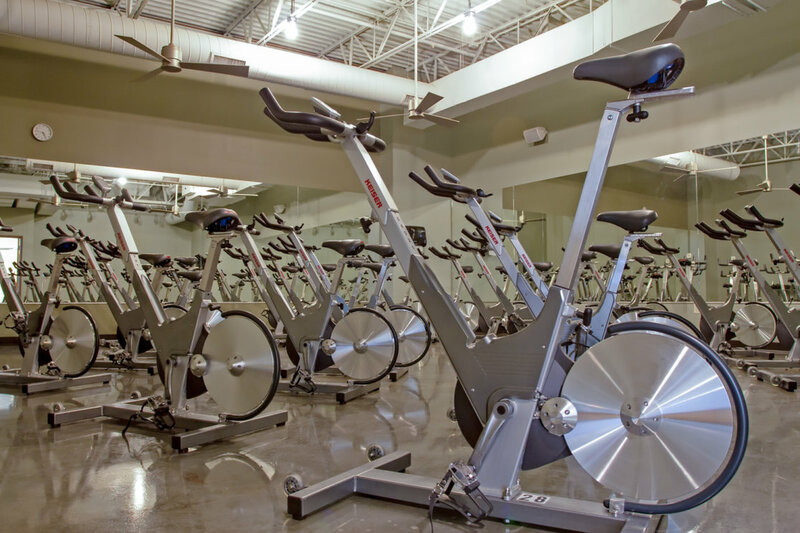 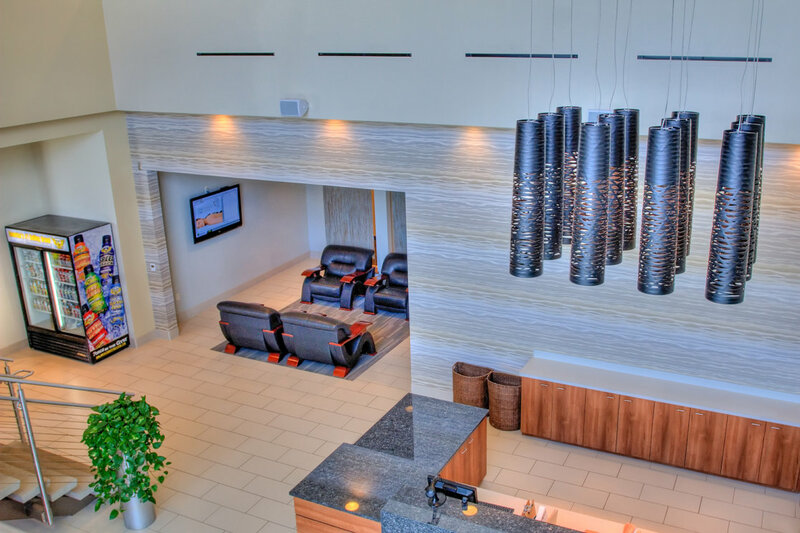 The Fitness Center & Gym includes saunas, a bikram yoga room, and 80+ pieces of cardio fitness equipment.